Do you head to the refrigerator for a snack at midnight? Do you need that caffeine rush as soon as you wake? Do you have the urge to snack all the time? These are some of the signs that can be caused by a sugar addiction. 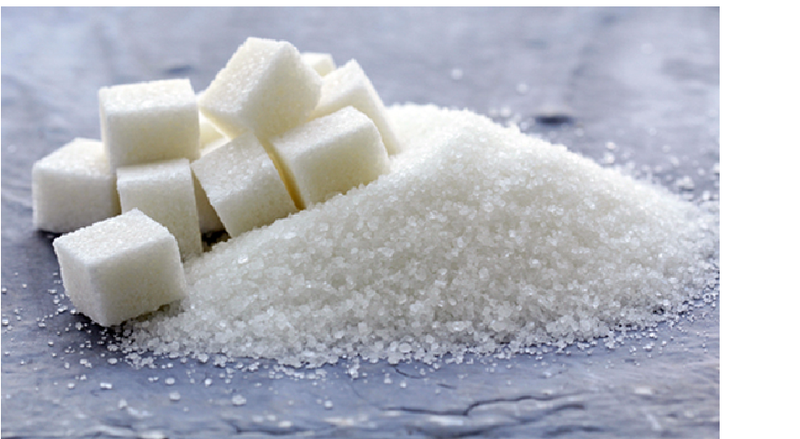 As sweet as sugar can be, sugar addiction is not so nice. Sugar is really addictive. You eat it and experience a feeling of euphoria and then suddenly you don’t feel good and you crash. Then you reach for more. If this pattern sounds familiar then you are definitely suffering from a sugar addiction. Choose a day when you have an easy schedule because when you start your sugar detox you headaches and a general feeling of crankiness can prevail during the detox. Try to start at the beginning of the week when you don’t have any meal outings planned. You should also temporarily cut out fruit and dairy.These are healthy foods and you can eat them again after a few days when you complete your detox, as they’re full of sugar and can make it harder for you to succeed if you eat them during the detox. What you can eat: Whole sources of protein (eggs, chicken, meat), lots of vegetables and healthy fat sources like nuts and avocados. You can use fat to fight sugar cravings. After three days, gradually add back in healthy sugars—starting with an apple and a serving of dairy each day. Next add more fruit, and little by little add back in healthy grains, more dairy, and even wine and dark chocolate.